Good news for WhatsApp users: The text-only Status feature has made a comeback on Android. 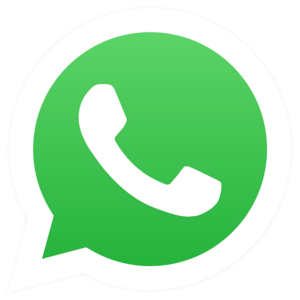 Users can update the WhatsApp app to the stable Android v2.17.107 from Google Play Store to get the feature. To use the old Status feature, click on the three dots on top right in the WhatsApp app. Next, click Settings and click on the profile picture. The ability to add text to Status is present under the About and phone number tab.